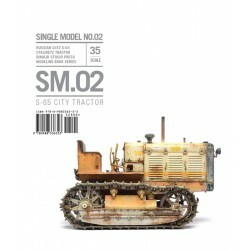 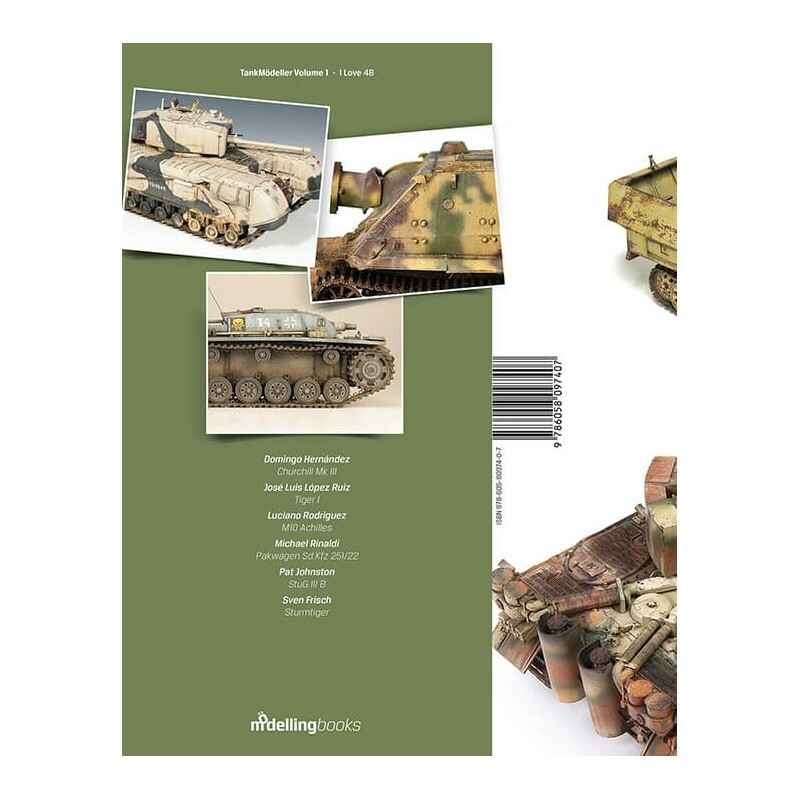 Tankmödeller series is the first output and the primary product of the Mödellingbooks project which also represents a gesture of paying respect to 1/48 scale modelling. 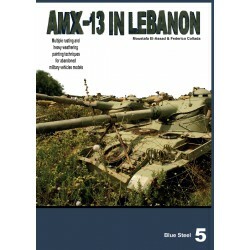 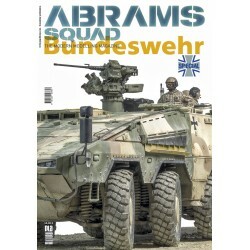 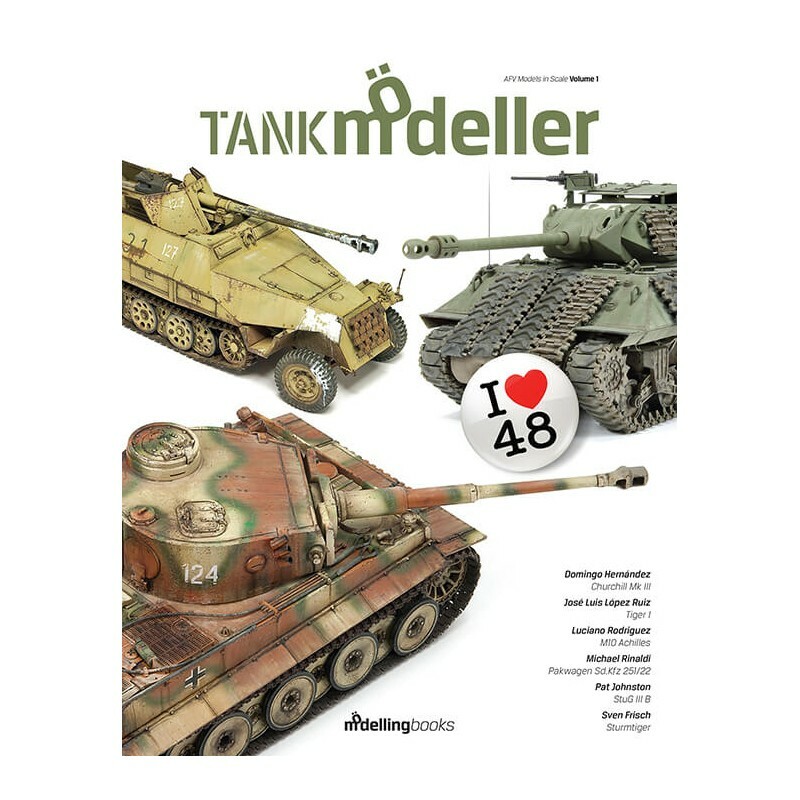 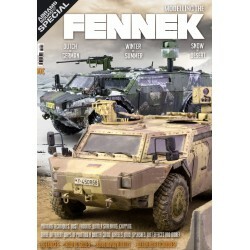 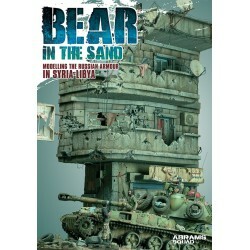 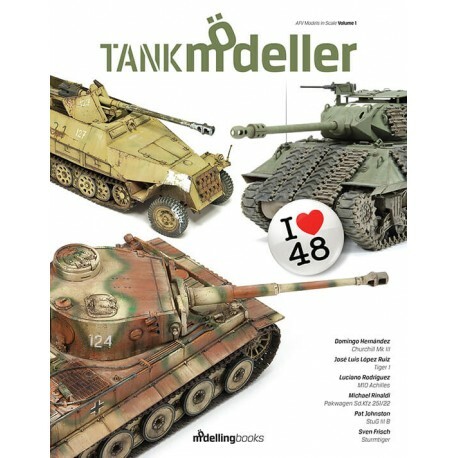 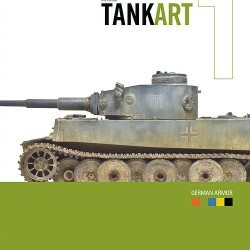 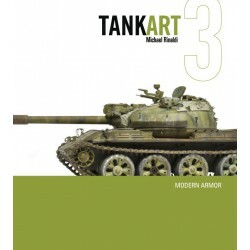 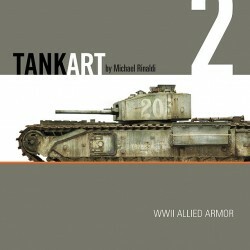 As the title “I Love 48” suggests the first volume of Tankmödeller series is about 1/48 scale AFV modelling. 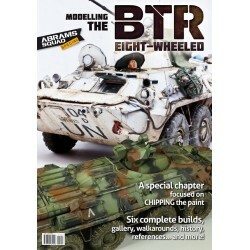 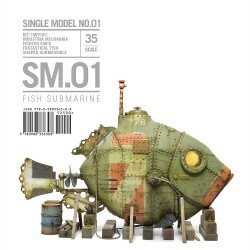 Six worldwide renowned modeler is presented along with their six different camouflage works in 1/48 scale which have never been published before!.. 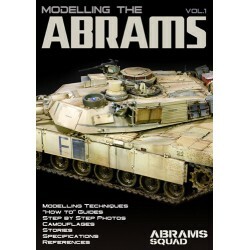 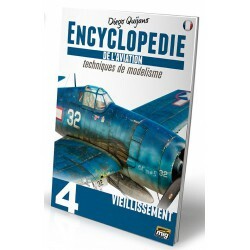 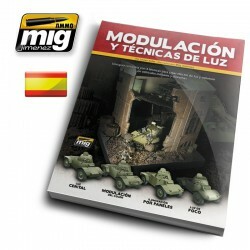 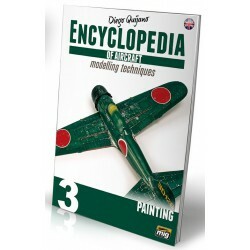 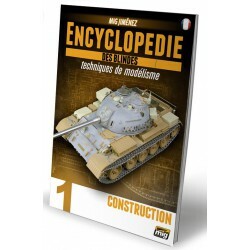 Over 200 photos which explicitly shows latest and genuine painting, weathering and detailing techniques which would serve to develop your skills in 1/48 AFV modeling and hopefully inspire and guide you to build your best AFV model. 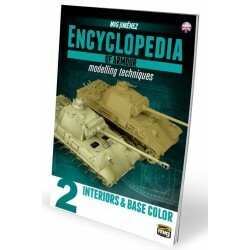 The book aims to provide all the information necessary to complete an authentic model, whether it’s super-detailed or built out of the box. 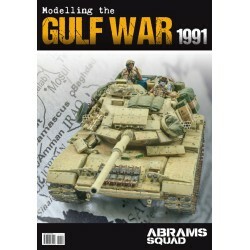 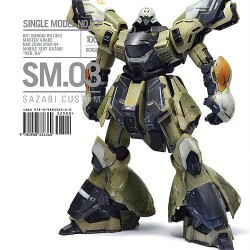 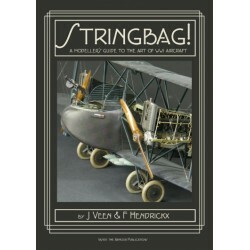 With the different approaches, we believe the features included will appeal to modelers at all levels, and each project is lavishly described in the many in-progress photos.